In the new movie Red, 65-year-old Helen Mirren completely defies her age and kills lots of people with really large firearms. TIME looks at other oldies who demand respect (because they can probably hurt you). He may be 80, but it's not hard to imagine today's Clint Eastwood convincingly delivering the line, as he did back in 1971, "You've got to ask yourself one question: 'Do I feel lucky?' Well, do ya, punk?" It's been nearly 40 years since he first played Dirty Harry, but Eastwood is as tough as ever. He last acted, rifle in hand, in 2008's Gran Torino. And as a director, he shows no signs of slowing down. Eastwood's newest movie is the supernatural drama Hereafter. In 2003, Sean Penn, whom Eastwood directed in Mystic River, said, "You are not inclined toward useless rebellion with him, unless you just want to see him laugh at you." 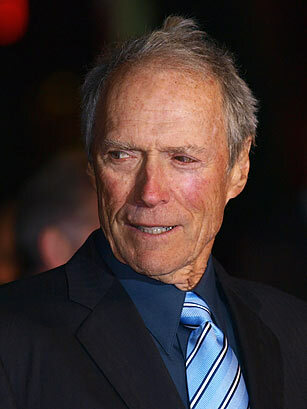 See the photo gallery "Eastwood at 80."